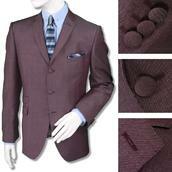 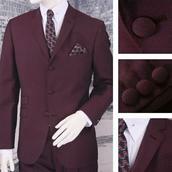 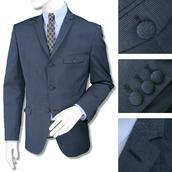 Suits - We offer a great range of our very own Adaptor label suits in some amazing colours and fabrics! 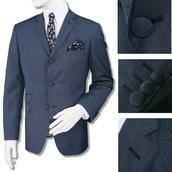 All the suits we offer are produced with every authentic and accurate detail in place - 3 buttons, ticket pocket, narrow lapels, cropped continental fit - and are available in a range of sizes, lengths and fits. 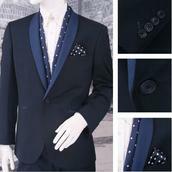 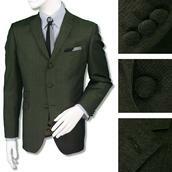 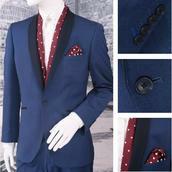 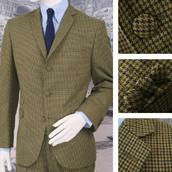 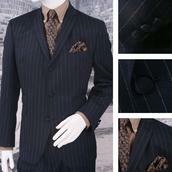 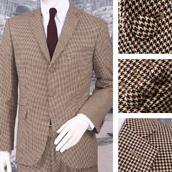 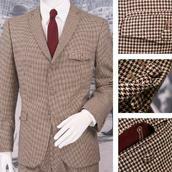 We boast the UK's best selection of classically British suits available.